We understand there are many guidelines and it is hard to keep it all straight. We’ll help you navigate the ins and outs of prepping, cooking and storing our products. How do I use a meat thermometer? Consumer Engagement Specialist Chris shares best practices for checking the temperature of different types of meat. How do I reheat my Hormel®Cure 81® ham? It is super easy! To reheat your ham you should follow the instructions on the packaging and heat to the desired temperature. Cooked ham is also safe and delicious to eat right out of the refrigerator! 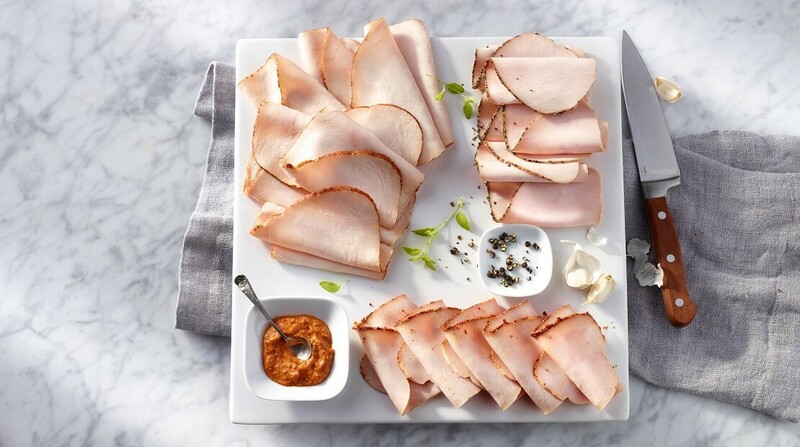 For recipes using your leftover ham, visit Hormel.com. In a word: magic. Of course, we’re biased, and if you haven’t had the good fortune of tasting magic before, that won’t tell you much. 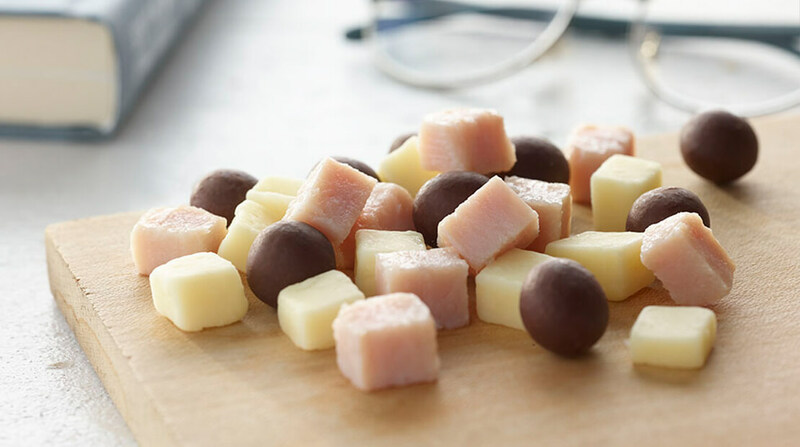 What we’re trying to say is, SPAM® products have a unique taste that’s unlike anything else out there. That taste also depends on the SPAM® variety and how you prepare it. Grilling, baking, or frying will result in different textures and subtleties. So the best way to answer this question is ultimately to try it for yourself. 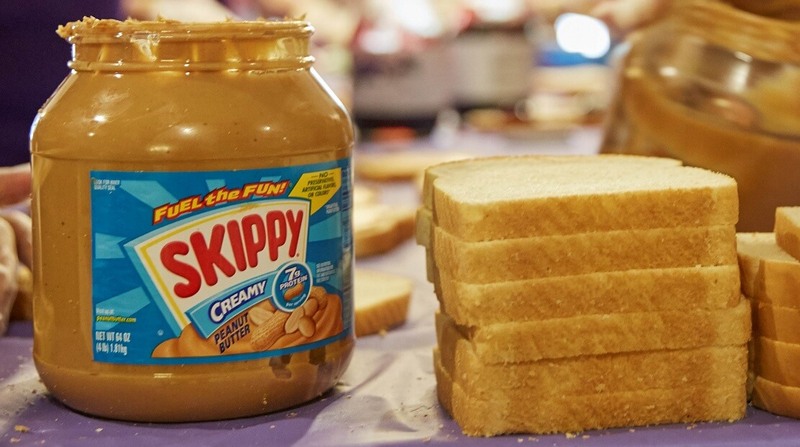 Does Hormel Foods have a food safety program? Maintaining our outstanding food safety record is a top priority. All employees receive food safety training appropriate for their responsibilities within the company. We complete more than 1,100 safety assessments each month companywide. We know where every ingredient in every product originated and that it meets our high standards. 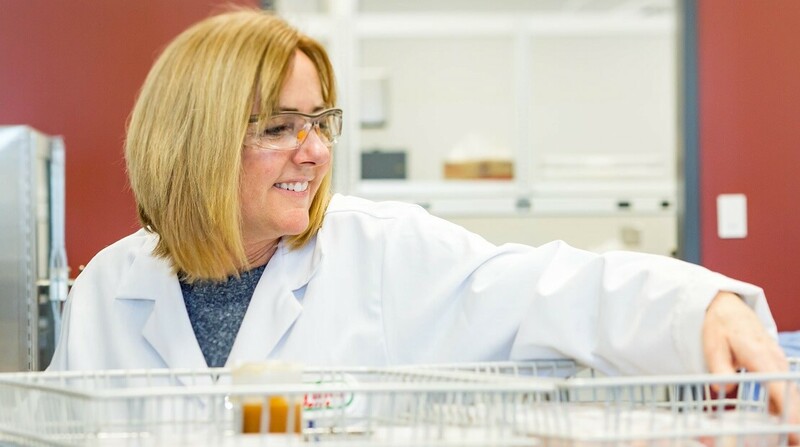 Food safety systems are overseen by company personnel, independent third parties, the U.S. Department of Agriculture and the U.S. Food and Drug Administration. 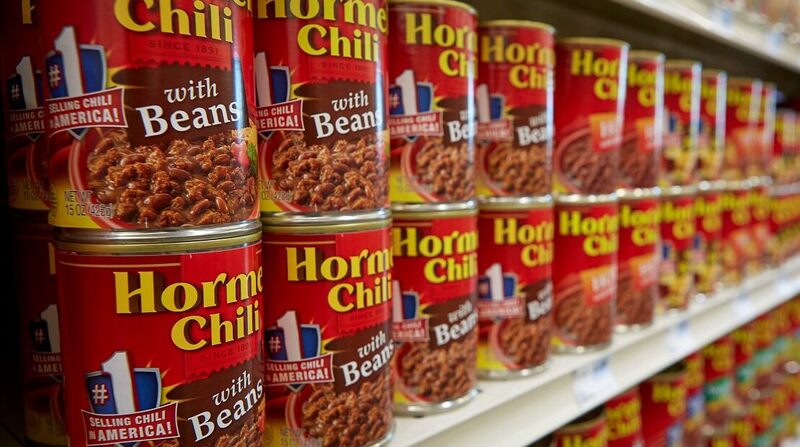 Does Hormel Foods have shelf-table products I can use in an emergency preparedness kit? Our line of shelf-stable canned and microwaveable items is fully cooked and can be eaten cold, making them a perfect addition to your emergency kit! I love Hormel®Cure 81 ham. Do you have any storage tips? Thanks for the love! Once opened, HORMEL® CURE 81® Ham can be stored in the refrigerator for 5-7 days. Ham may be kept frozen for up to 60 days. 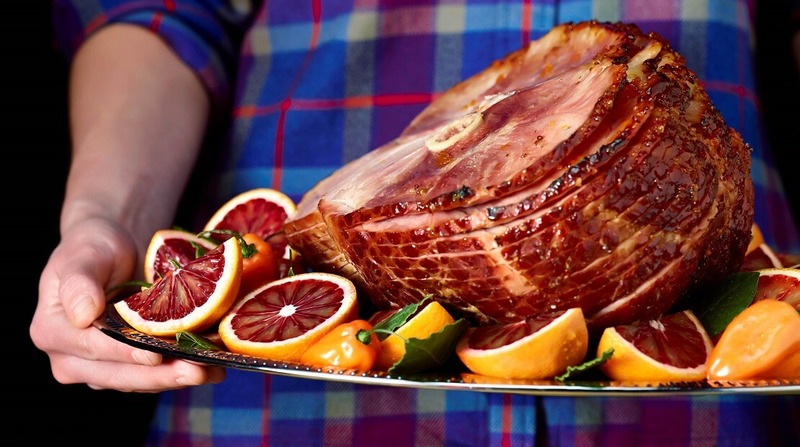 The nutritional value of the ham will be maintained, but not its full flavor and texture. If you must freeze your ham, wrap it tightly. 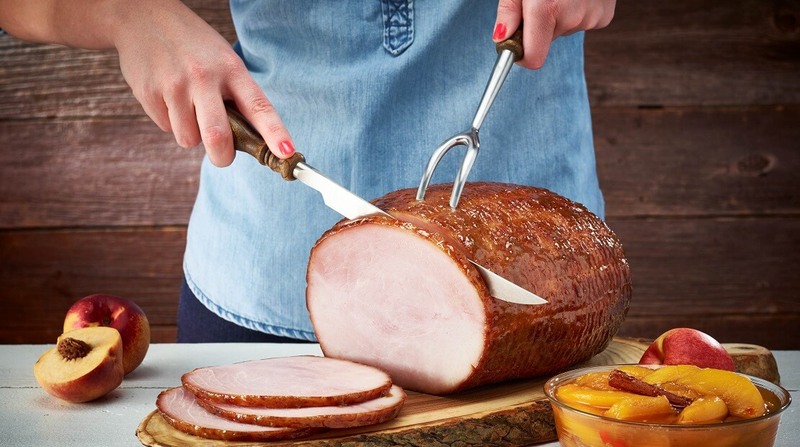 Do you have any tips on making Hormel®Cure 81® ham? Check out our tips and find the perfect recipe for every occasion. Simple, the best way to eat it is with your mouth. 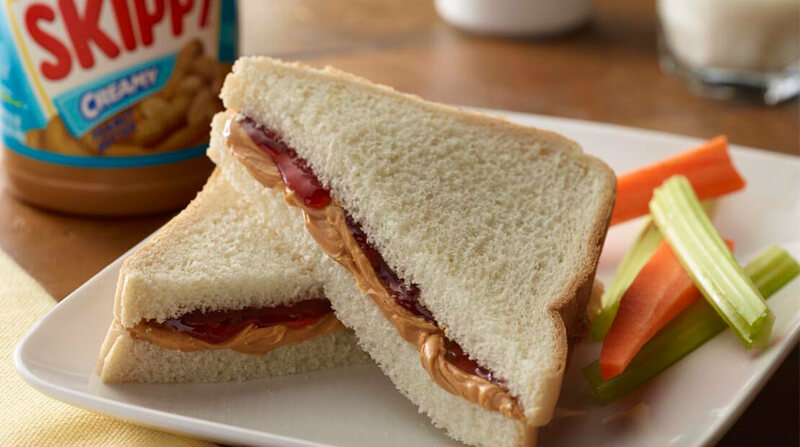 Sandwiches are the most popular vehicle used to deliver it to your chompers. Which kind of sandwich is another question entirely though, as there are a plethora of recipes available. Beyond the sandwich, the versatility of this delicious meat provides endless meal options, including many that are uniquely preferred within particular cultures around the globe. 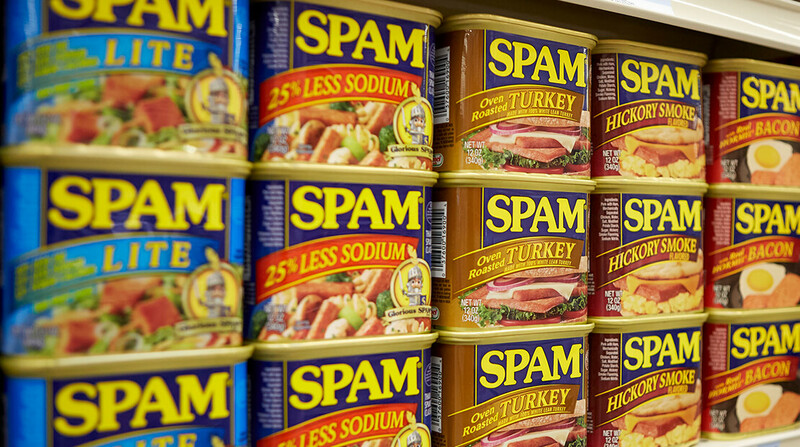 By the time you asked every SPAM® Brand lover out there, the responses would likely include grilled, fried, in a taco, on a bun, as a snack, for supper, and even straight out of the can. 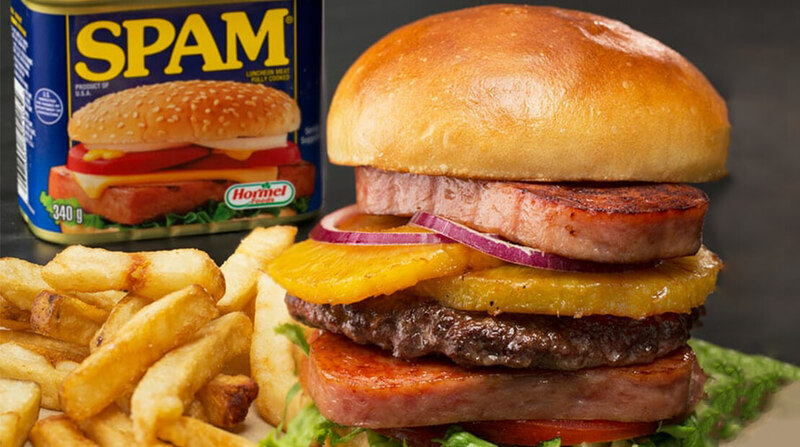 There are countless ways to enjoy SPAM® products, and no wrong way. Can I freeze deli meats? Although deli meats can be frozen, for optimal performance, we do not recommend it. 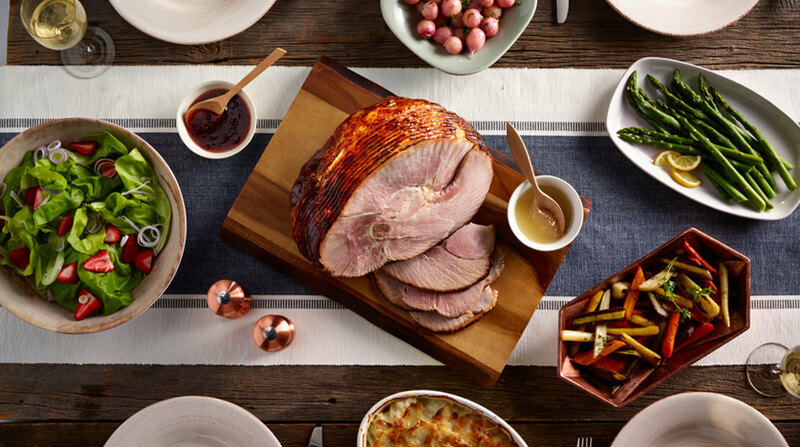 How do I prepare my Hormel®Cure 81® boneless ham? 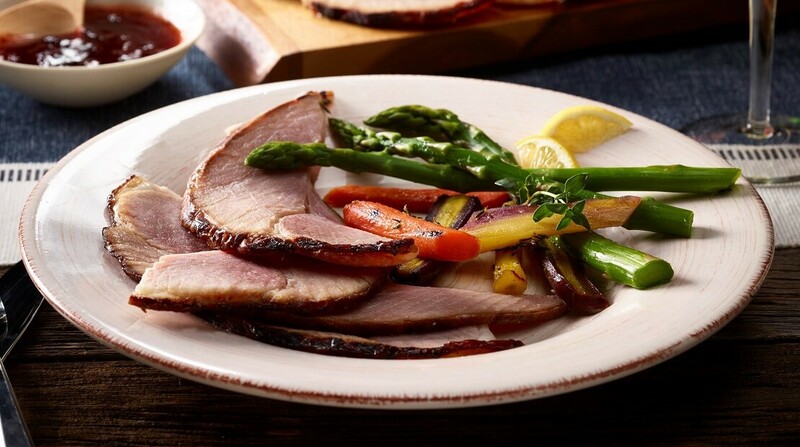 Here are our instructions for making a delicious HORMEL® CURE 81® ham.